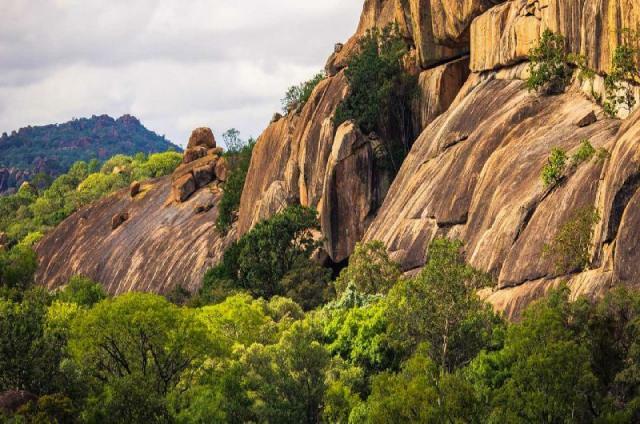 The Matobo National Park is the centre piece of the Matobo or Matopos Hills, a region surrounded by dramatic and extraordinary scenery. 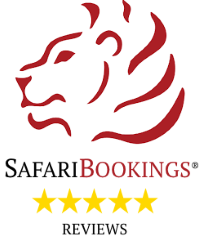 The National park entrance is about 35 kilometers South of Bulawayo, in Southern Zimbabwe. 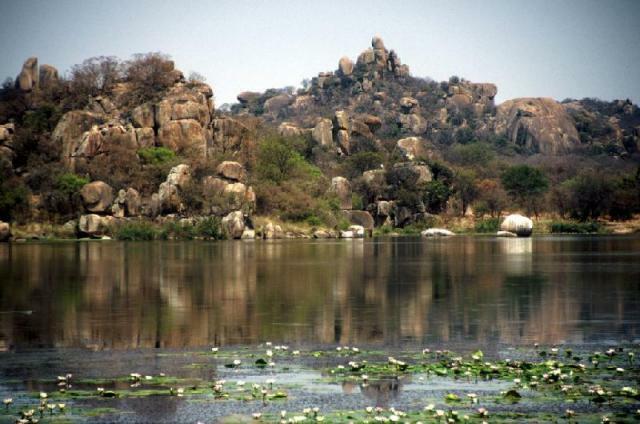 The park is one of Zimbabwe’s major tourist attractions and definitely worth a visit. The hills were formed over 2 billion years ago with granite being forced to the surface. This has eroded to produce smooth "whaleback dwalas" and broken koppies, strewn with boulders and interspersed with thickets of vegetation. The Ndebele, a local tribe, gave the area its name, which means 'Bald Heads'. 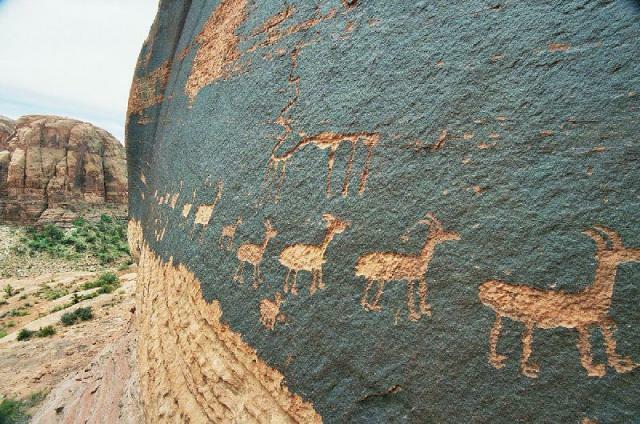 The Hills cover an area of approximately 3100 km², with 424 km² of it being National Park. The park expends along the Thuli, Mtshelele, Maleme and Mpopoma river valleys. 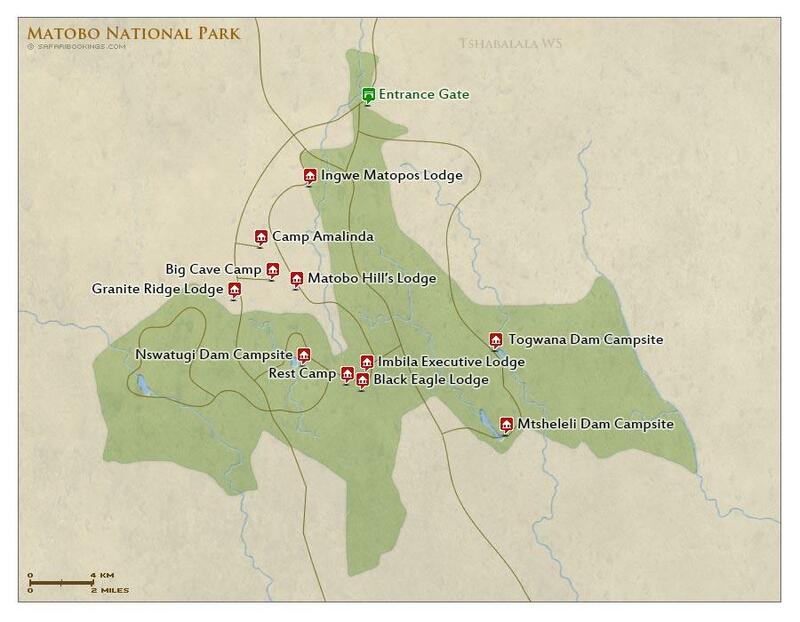 Part of the national park is set aside as a 100 km² game park, where game including the white rhinoceros can be seen. 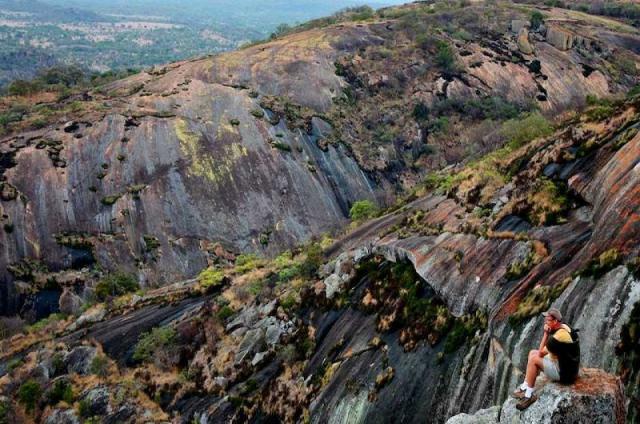 The highest point in the Matobo Hills is named Gulati (1549 m) just outside the north-eastern corner of the park. 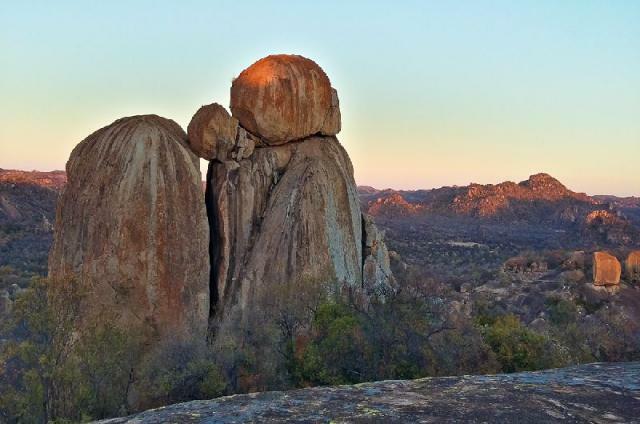 Besides the fascinating rock formations, the park has many historical sites to offer, like the burial site of Cecil John Rhodes, as well as Leander Starr Jameson, Sir Charles Coghlan and the memorial to the Shangani Patrol. 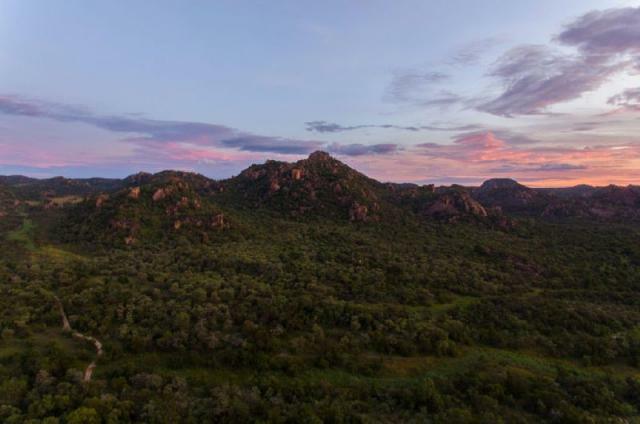 A large section of Matobo National Park within the boundaries is fenced to contain wild game including some of the more beautiful larger antelope (kudu, sable and eland) as well as black and white rhinoceros. 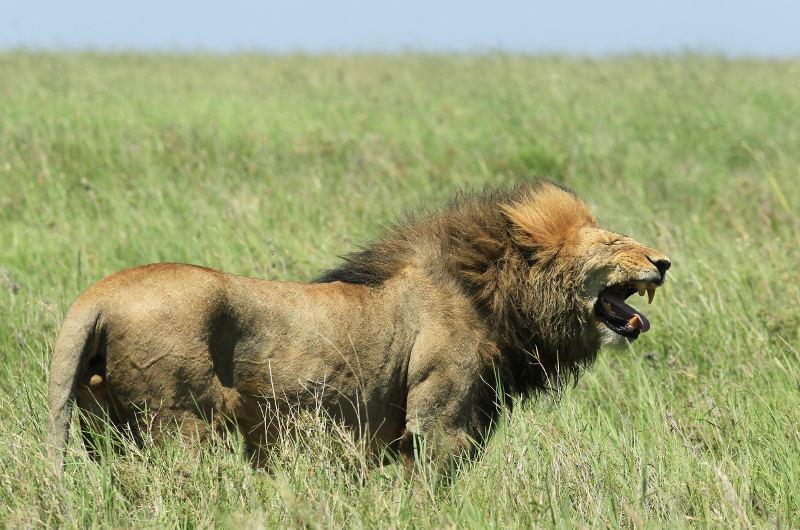 The park has the largest concentration of raptors and leopard in the world in relation to its size. Birdlife is prolific and includes the world's largest concentration of black eagles. Matobos park has certain trees and shrubs which are unique to that area that grow naturally in the Hills. 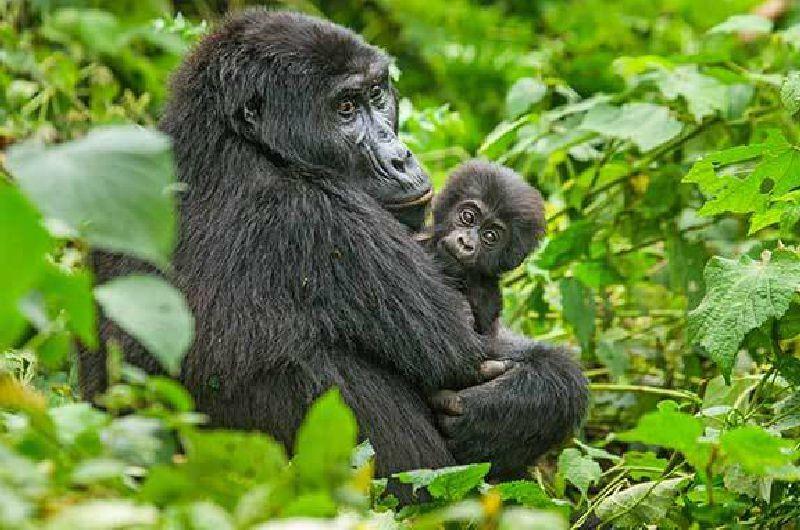 The park has a total area of 44 500 hectares and was established in 1953. 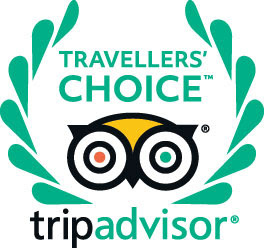 Matobos park was awarded World Heritage Status in June 2003 and is an intensive Protection Zone for endangered black and white rhinoceros.